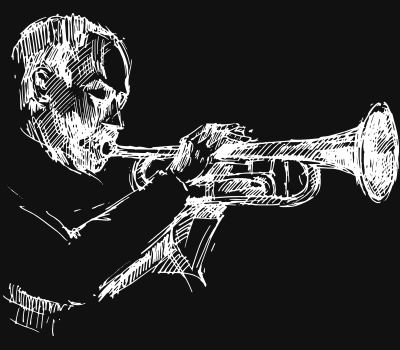 Jazz meets singer-songwriters in an inventive yet familiar programme, in the intimate setting of Hampstead Jazz Club. The newly formed trio led by vocalist and singer-songwriter Lara Eidi, blend folk, contemporary and cross genre-jazz stylings, to create a sound unique in texture and sound. After a sell-out show in March 2019 , they return to the Hampstead Jazz Club to present an evening dedicated to the art of songwriting, celebrating the known and lesser known songs centred around the theme of her generation, that of transition. An evening dedicated to telling stories of change, hope and renewal . The newly founded trio return to Hampstead to revisit some of their favourite songwriters, retelling the music through their own arrangements and presenting some original work from Lara’s upcoming album, “Transition”. 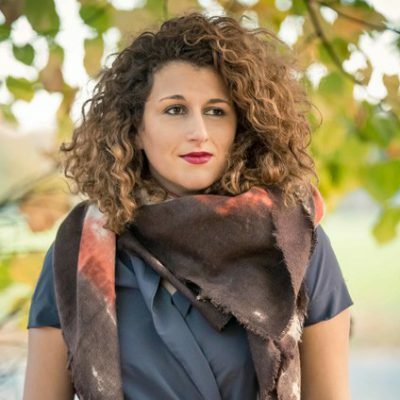 When Lara moved to London, she completed a Masters in Jazz Voice Studies at the prestigious Guildhall School of Music and Drama, in London where she now resides. She began to appear as an invited guest with Ian Shaw, Liane Carroll, and often engaged in music collaborations with creative cross-genre endeavours, blending jazz, folk and world music traditions. When Lara moved to London, she completed a Masters in Jazz Voice Studies at the prestigious Guildhall School of Music and Drama, in London where she now resides. She began to appear as an invited guest with Ian Shaw, Liane Carroll, and often engaged in music collaborations with creative cross- genre endeavours, blending jazz, folk and world music traditions. 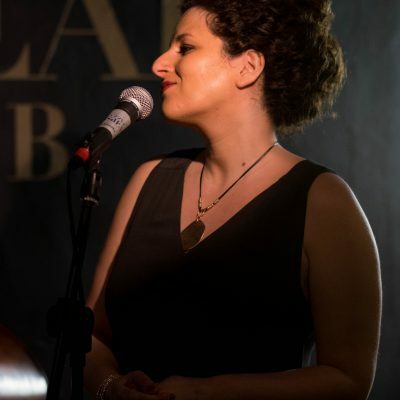 Jazz singer and collaborative songwriter Lara released her EP’s to rave reviews and took her band on tour around Greece, Scotland, and Lebanon. She was praised for having a voice that “was reminiscent of ” Streisand’s clear vocal empathy yet Joni Mitchell in person, something entirely of her own accord” (Broadway Baby, Edinburgh). Seats are not numbered and you will be seated at available tables. Please note tables seat 4 people, so for bookings of less than 4 people, you will be seated and share a table for 4.